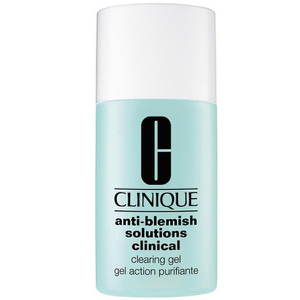 Refine and refresh skin with the Anti Blemish Solutions Cleansing Gel from Clinique. 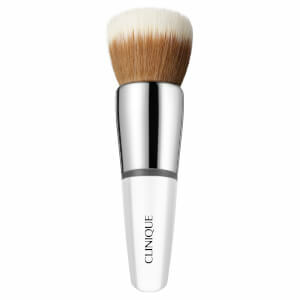 Its oil-free cleansing formula removes the build-up of dirt and impurities and unclogs pores to clear and prevent blackheads and breakouts. Gentle and soothing, the luxurious gel reduces redness to leave skin feeling soft and comfortable. Can also be used on the body. E.N. Massage over make-up free face, avoiding eye area.